It’s been three years since Mac mini got an update. It’s easy to assume three years without an update means the product is dead, and the company has moved on. But with Apple products, you never really know for sure — looking at you Mac Pro. One Apple fan could no longer deal with the uncertainty, so he took matters into his own hands and emailed CEO Tim Cook to ask him directly. 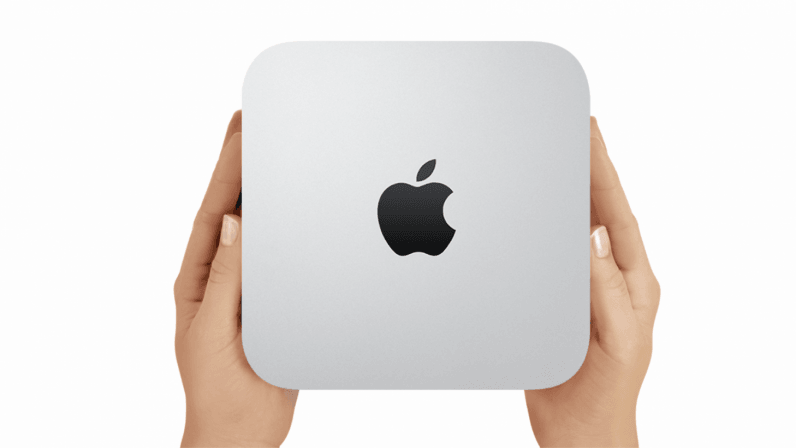 I love the Mac Mini but it’s been over 3 years now without an update. Are we going to see anything in the pipeline anytime soon? I’m glad you love the Mac mini. We love it too. Our customers have found so many creative and interesting uses for Mac mini. While it is not time to share any details, we do plan for Mac mini to be an important part of our product line going forward. Cook’s response mirrored that of marketing chief Phil Schiller, who made similar comments about the Mac Mini after the Mac Pro was teased earlier this year. “The Mac mini is an important product in our lineup and we weren’t bringing it up because it’s more of a mix of consumer with some pro use,” he said. Or, to anyone that speaks Apple: we’re working on something else right now, check back later.